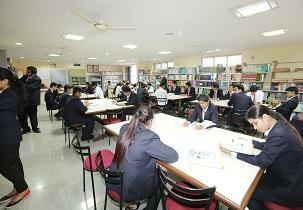 The college has separate rooms for mentoring the students. Gym, chess, badminton, basketball etc. game and sports facilities and a lovely garden you will get inside the campus and lots of companies visit for campus recruitment from the mid of 3rd sem. 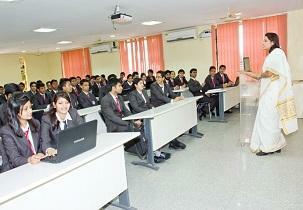 and that is very helpful for the student to get placed in a good company. 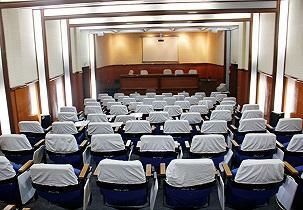 I have completed my 2 year in this college and I m suggesting you to join this college because the college will provide you lots of practical programs, soft skill training and many things and labs are also latest and computer room has the latest computers with the latest software’s and technology and the excellent quality of conference and event rooms. 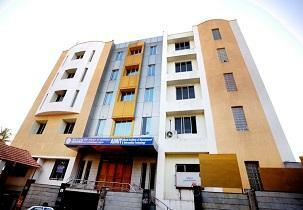 I have taken admission Adarsh Group of Institutions and the staff and faculty are extremely very helpful and the student are very disciplined and respectful and it has good reputation in Bangalore and it’s very famous college. The classrooms are really clean and the library is available for students and inside the library all kind of books are available. Write Your Reviews on "Adarsh Group of Institutions"
Are you Interested in " Adarsh Group of Institutions"? Please provide the following details. 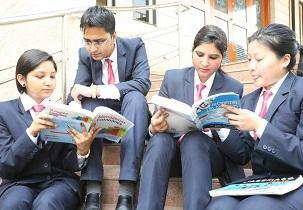 Ask Question on "Adarsh Group of Institutions"?